Kenya is really a heaven for safari enthusiasts! African countries are well known for their safari experiences, but Kenya might as well be a synonym for it. The rich animal kingdom makes this country the only place on earth where you can go and enjoy almost everything Mother Nature can throw at you. That is why Kenya is the ideal place for you to go if you have never been on a safari before. The country prospers at the hands of safari enthusiasts, which is why it is the number one place where people go to see wild animals. Below you will find a few places in Kenya where you can go on a successful safari, as well as some locations where you can relax and enjoy your vacation. The Ewaso Nyiro River means survival for many species located in a remote northern part of Kenya. Many other species can adapt to the arid conditions, but they all survive thanks to the waters in the region. You can spot zebras, ostriches, gerenuks, and long-necked antelopes, but if you are lucky, you can see a few big cats and wild dogs. Together with the Buffalo Springs, the Samburu and Shaba National Reserves will leave you in awe. You can also visit the singing wells. They are places where Samburu warriors sing songs as they haul water from the watering wells for their cattle. It is an interesting experience, to say the least. Quick tip: depending on your nationality, you may need a visa to visit Kenya. See if you can get one online. 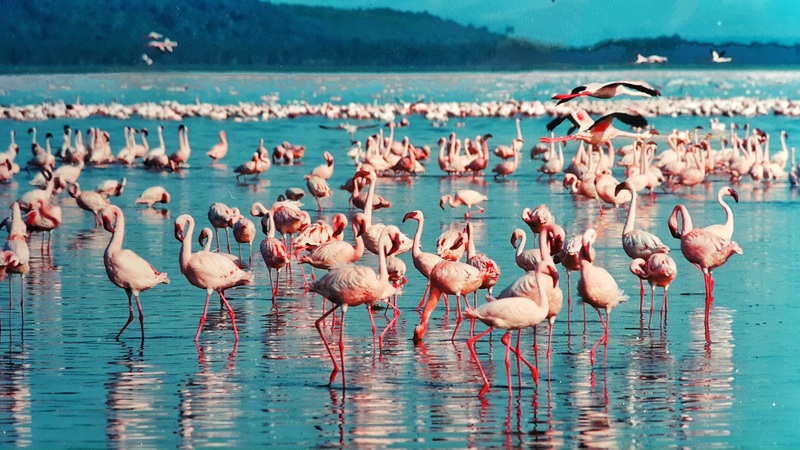 If you are a bird lover, then you will like the Lake Nakuru National park. It was established in 1961, and at some point, about 450 species of birds called this place their home. The most commonly spotted bird, however, is the pink flamingo. Thousands of them feed on the lake, and the view is spectacular. You can see other large animals as well, such as lions, white rhinos, leopards, and many more. You should not miss it if you visit central Kenya. This place is also heaven for bird watchers. About 400 species of birds have been sighted here, including the African Fish Eagle. However, other animals can be seen as well. Hippos, giraffes, buffalos, and zebras, they all enjoy the water in the region. 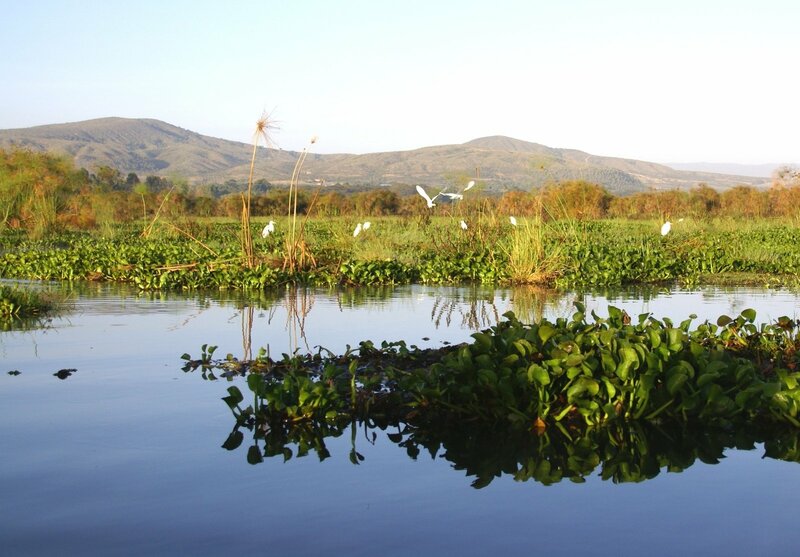 Sadly, the area is hurting due to draught, and in a few years, Lake Naivasha may not be anything other than a dust hole. That is why you should enjoy it while you can. I saved this for last because it is the largest park you can find in Kenya. It consists of West and East Tsavo. The best thing about this place is that it comprises many natural wonders. You can see waterfalls, rivers, savannahs, a vast lava-rock plateau, volcanic hills, and so on. The wildlife, on the other hand, is impressive. You can witness large elephants that bathe in the red dust, but that is between Nairobi and Mombasa. The Mzima Springs will enchant you with a massive population of hippos and crocodiles, while Chaimu Crater is best for bird watchers who want to see birds of prey. 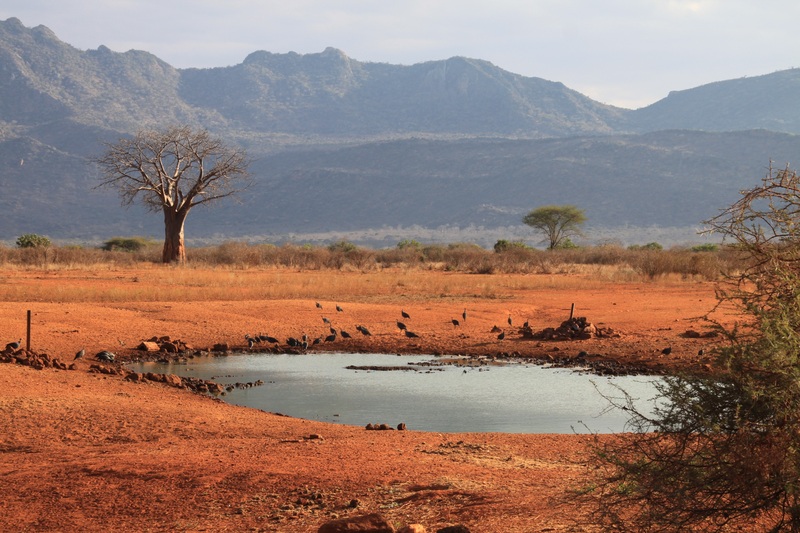 If you plan to see as many animals as possible, I recommend Tsavo East. In Tsavo West, the vegetation is denser. Nevertheless, the view is spectacular. Very Lion King. Kenya is indeed heaven for safari lovers, which is why you must check it out. As mentioned before, you may need a visa, but that is easy to obtain online if you are eligible. You need a passport and a few other things. But even so, the effort of getting a visa is worth it.